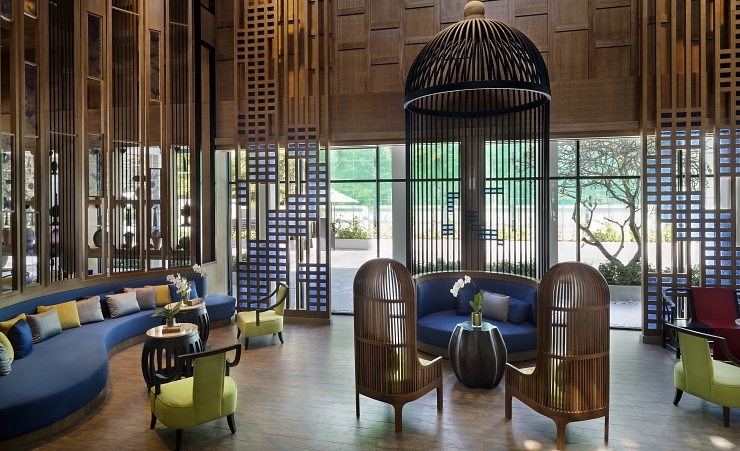 This luxurious hotel is located by beautiful Lamai Beach. 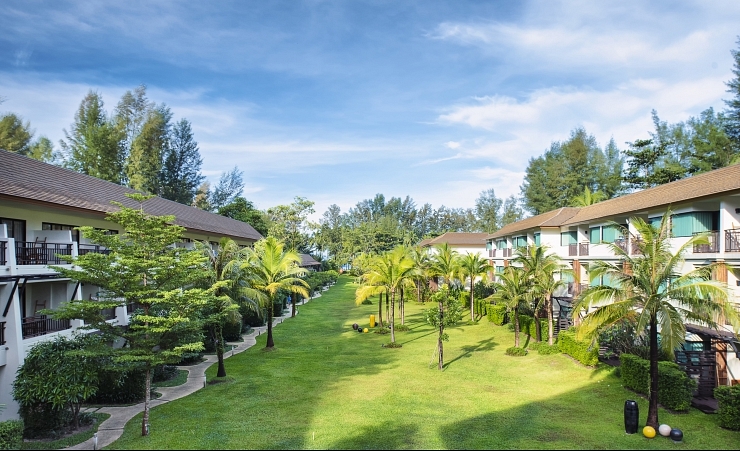 With a wide range of on-site facilities, this hotel has everything in place to ensure guests have a relaxing stay. 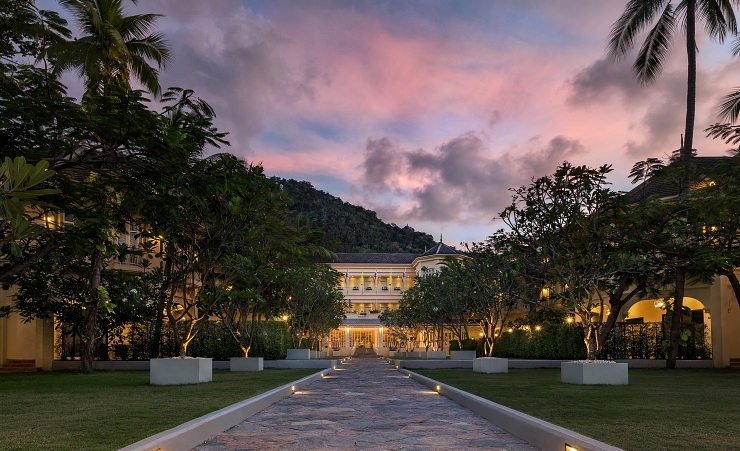 Manathai Koh Samui offers a choice of restaurants, two swimming pools, and a fitness centre. 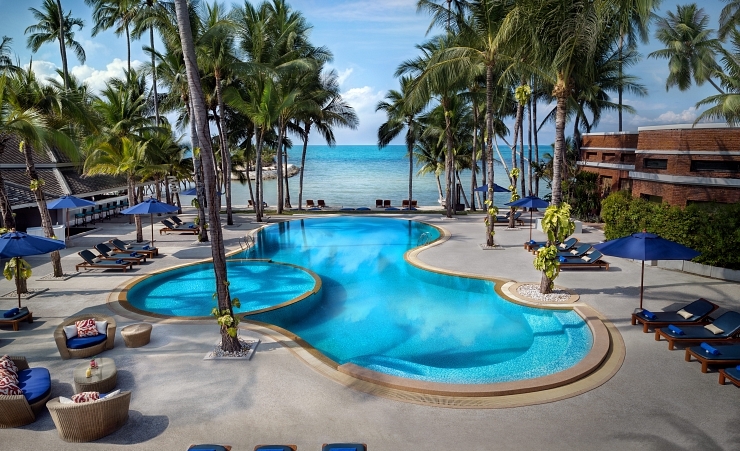 The hotel also offers a club located on the Lamai beachfront where you will find one of the swimming pools, a restaurant and the spa. 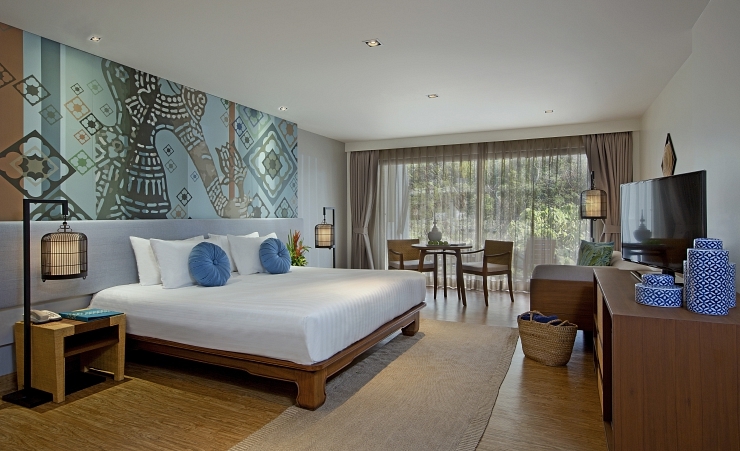 Guest rooms are carefully designed with a colonial aesthetic to make you feel like you are in paradise. All rooms are complete with air conditioning, satellite TV, kettle, FREE Wi-Fi, robes, hairdryer and a private balcony.